After observing the sexual strategies of garden flowers and insects in Love in the Garden, Jean-Pierre Otte turns his attention to the intimate lives of the creatures he finds at the seashore. He arrives at the shore with a heightened awareness of every dank odor, the rustle of water, and the changing light of the vast sky. Thrusting his hands into a transparent tidal pool, he is off on another round of observations. 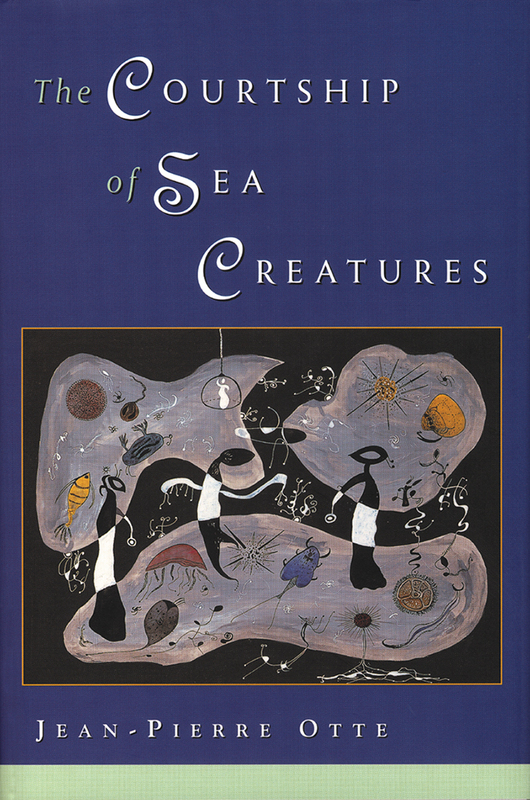 His interest is very precise: the sexuality of sea creatures, from crabs to shrimp and even seaweed. His viewpoint is ironic, witty, poetic, and wise. He finds sea urchins in congregations of "indifferent promiscuity." He describes the melancholy of lobsters, who must mate in "armor." We find ourselves inside a mussel's shell as it dreams "in the heart of a wet and oblong darkness." On oysters, he begins "Any experience with the sea is useless if it does not miraculously take us back to the universe of women...who preserve the great original rhythms, the oceanic and lunar cycles...." We are even led to imagine the modest voluptuousness felt by seaweed in "the simple pleasure of being alive, in motion and joyful." In observing the abundant, primitive forms of life around him, he says, "When filled with wonder, one always opens up again to the universe and at the same time to one's universe." In a final scene on the beach, he shares an intense sexually charged moment with a woman as they open and ingest some of these creatures, which have been the object of his scrutiny, the subject of his musings, and the inspiration of his layered poetic language. We are brought face to face with the universal desire for connection in the ironic ending to a book full of wisdom and hope. Jean-Pierre Otte is the author of several novels, collections of short stories, and works of non-fiction. He is also an active lecturer in Spain and in France, where he lives. He is the author of Love in the Garden (George Braziller, Inc., 2000). Translator Marjolijn de Jager teaches at New York University and has translated numerous books from French and Dutch.